I was so honored to be a part of my brothers wedding. The engagement photos I did for them showed me such a tender side of their relationship, and now I was invited to be a bridesmaid. 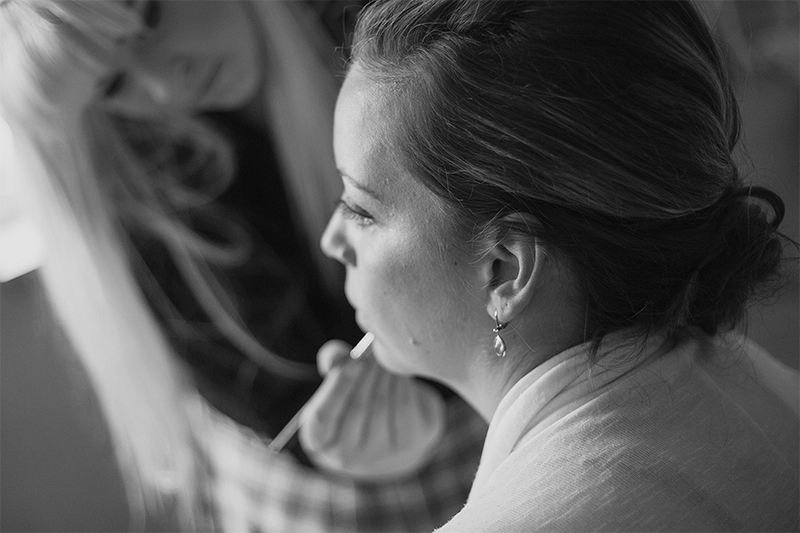 The bridal preparations for the "big day" are always so full of special moments and traditions. Although I wasn't able to be in the bridal party and be their official photographer, I had a front row seat to the beautiful final moments of the eve and morning before the ceremony.